The Ferguson Gallery, formerly Perth’s old water works, which now houses the celebrated J D Ferguson art collection, is an outstanding feature of Scotland’s industrial archaeology. Strangely, this architectural and engineering triumph, the powerhouse of the city’s first genuinely clean drinking water system, was the creation of a schoolmaster, Dr Adam Anderson (1780-1846), Rector of Perth Academy. 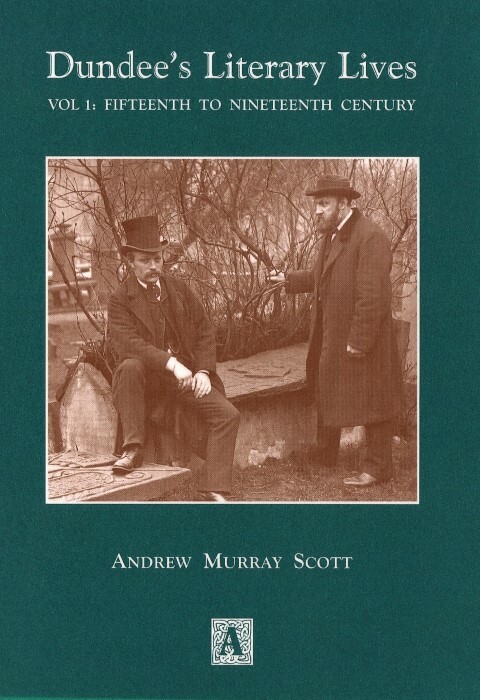 In his revised and extended biographical study of this native of Kincardine-on-Forth, Kenneth Cameron describes the origins and construction of Anderson’s water system and of a bewildering array of other contributions to his adopted city, during a period of rapid economic change, technological advance, social upheaval, and political and religious crises. Anderson’s personal contributions towards the Georgian Fair City’s public service infrastructure, economic well-being, and its environmental preservation were unequaled, and many proved durable. 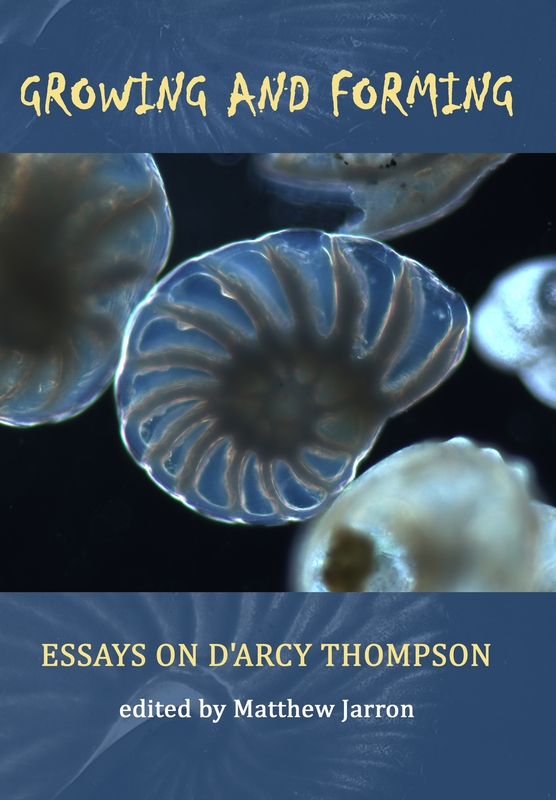 This study provides, in addition, glimpses of Kincardine’s mercantile past, a worm’s eye view of student life at St Andrews University at the turn of the 18th century, and of the challenges facing an ambitious itinerant tutor migrating annually between Enlightenment Edinburgh and rural Angus. 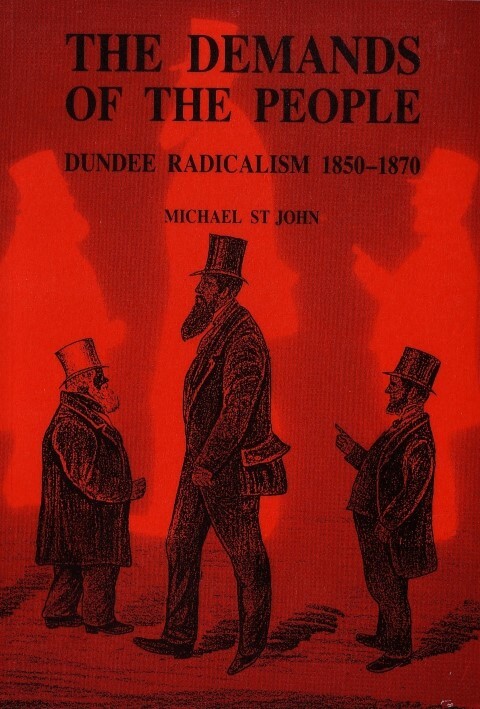 Political turmoil in Perth in the First Reform Act era, and of strife amongst the professoriate of St Andrews University, where Anderson secured controversially the chair of natural philosophy nine years before his death, also feature. A native of Perth, Kenneth Cameron attended Perth Academy. After graduating initially from Aberdeen, he completed a PhD in Scottish History at Edinburgh University, before qualifying in librarianship at Strathclyde. 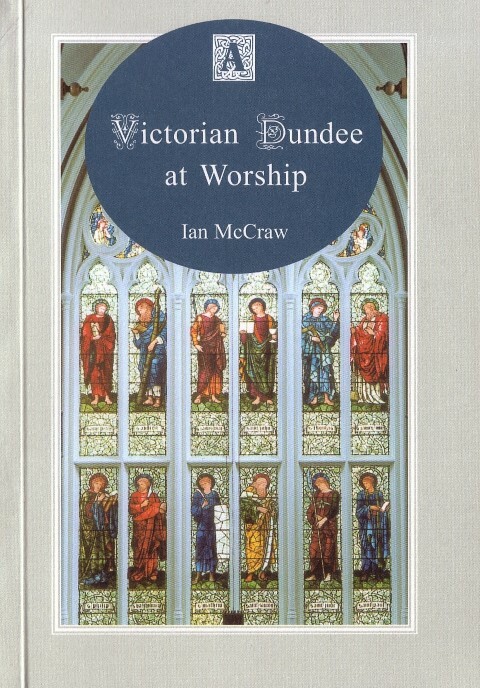 Posts in archives and librarianship at Dundee University led to eventual responsibility for Bibliographic Services, before he returned to Strathclyde University in 1986 as Depute Librarian. 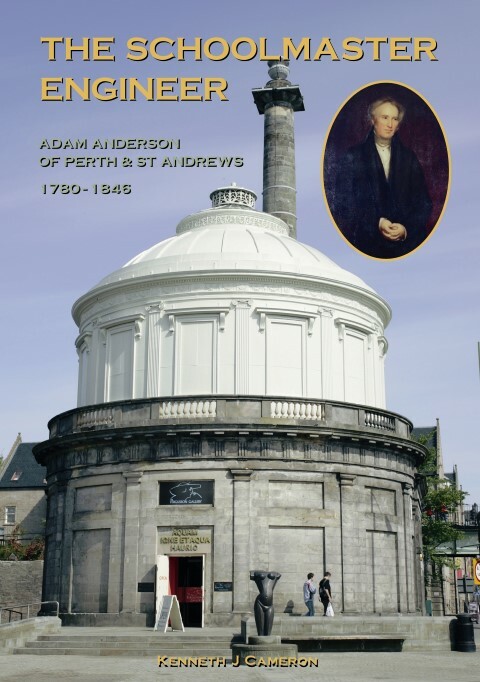 Dr Cameron’s first real encounter with Adam Anderson was when, as a very young member of the former Perth Town Council, he actively supported the decision to preserve the former waterworks for posterity. The first edition of The Schoolmaster Engineer was published by the Abertay Historical Society in 1988.